There’s no mistaking the message articulated by Helen Moore in her new collection of eco-poetry. Already in 2012’s Hedge Fund she was warning of the existential threat to our natural world at the same time as marvelling at its delights. What has changed over that period? 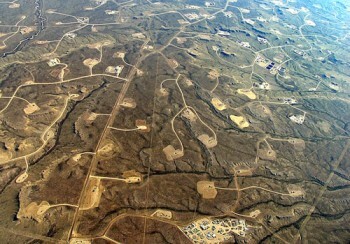 For a start, Moore’s English homelands have been threatened by fracking, a process which is so blatantly unacceptable that it reveals itself and the mindset behind it as an assault not just on our soil, air and water but on all good sense, on any vision of a future place worth living in. There are poems here reflecting her own participation in (‘This is not a dirty protest!’) and support for the anti-fracking struggle. “And may the frackers’ drills go soft, their stocks & shares evaporate!” she prays in ‘I call on the spirit of Owen’. 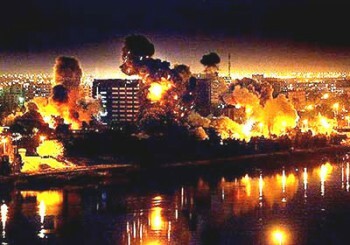 Moore is scathing about those who bear responsibility for the destruction of our planetary life-support system, “the kind of chaff that congregates out of sight of the general public – like arms dealers, corporate lobbyists & government ministers”. (‘The Pocket’s Circumference). In ‘Kali Exorcism’, a Ginsberg-inspired piece, she unleashes her moral scorn for those leaders of our society who dare to proclaim their moral high ground from the darkest depths of a stinking corpse-filled pit of hypocrisy. I may be doing Moore a disservice by drawing attention to the poems that most directly express a ‘political’ message – there are plenty in the collection that concern other aspects of her life. As she explains in her ‘Notes’ at the end of the collection, the term “The Great Turning”, popularised by Joanna Macy and David Korten, describes “the movement from an industrial-growth society to a life-sustaining one”. 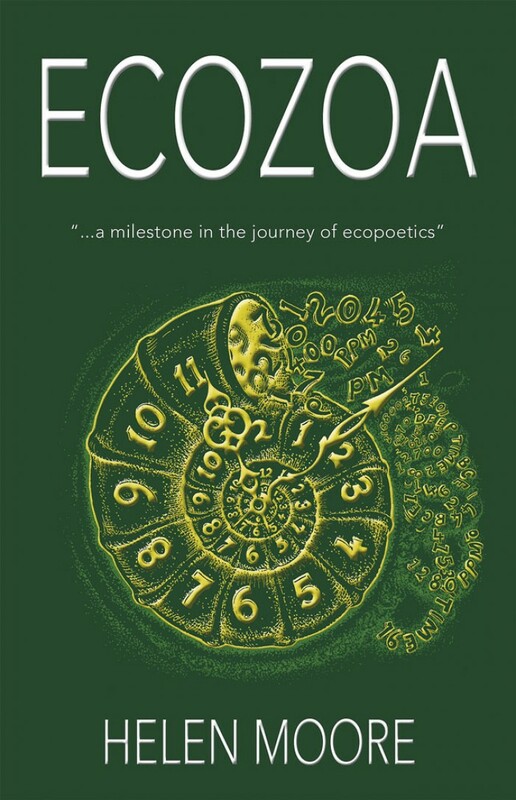 The book’s title comes from Thomas Berry’s proposal of an “Ecozoic Era”, denoting a new age where we live in harmony and “with the Earth as our community”. 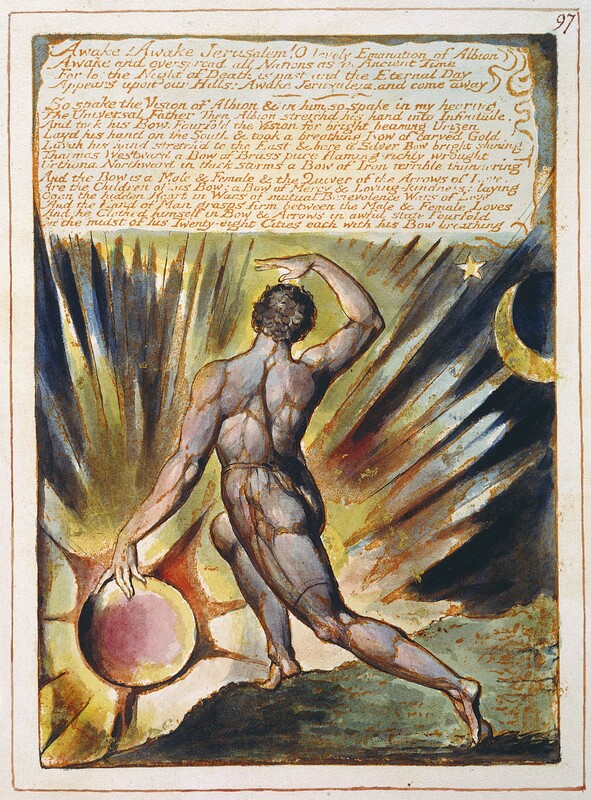 Blake in many ways provides a bridge from the ancient world to the new. 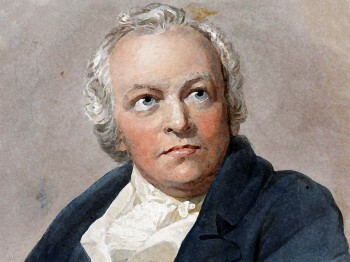 Historian Christopher Hill has written that he detects an inspiration for Blake’s Romantic vision in “an underground heretical tradition which influenced his thought in a communitarian and chiliastic direction”, which had been passed down by the “mystical anarchists” of the millenarian sects of the Middle Ages, especially the Brethren of the Free Spirit, via the English Revolution (for more on this see The Stifled Soul of Humankind). Blake’s spirit – “a kind of pantheistic idealism” to use a label deployed by anarchist writer Peter Marshall – resurfaced to dramatic effect at the end of the 19th century but has been somewhat crushed by the machineries and microchips of the 20th and early 21st centuries. By placing herself in a direct line of ideological descent from Blake, Moore is doing more than expressing admiration for him. She is proclaiming herself as a contemporary manifestation of that same “underground heretical tradition”. 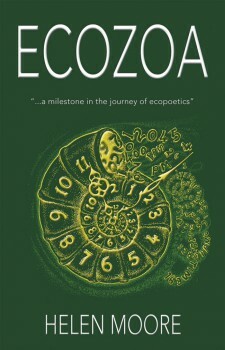 She cites Thomas Berry as saying that that the Ecozoic Era is something that “we must will into being”, and in doing so she reveals that her chosen task is to help to do just that. Yes, “this is an emergency” – and an emergency to which Helen Moore for one is clearly prepared to respond. A perceptive and positive piece on eco-poetry has been produced by Helen Moore, whose work I referred to recently. 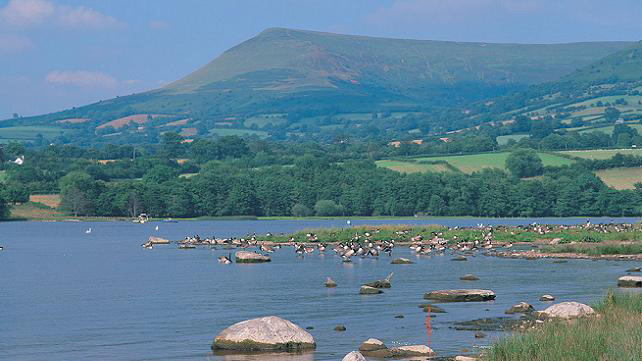 In the article in the International Times, she writes: “Ecopoetry arises out of the extended self, a sense of belonging to the widest community that we can imagine and experience, that of our 4.5 billion year-old home, planet Earth, and beyond, into the mysteries of our Universe. “The connected or ecological self is, as Australian rainforest activist John Seed writes, able to ‘think like a mountain’. “His/her consciousness arises from a place of deep communion, a Zen Buddhist awareness of the one breath that all beings share. “Thus the ecopoet understands more than the linguistic link between Mother Nature and human nature – a connection largely forgotten in Western culture, although thankfully since the 1960s, an extraordinary counter-cultural awakening to our radical interdependence with the natural world has been occurring in many minds around the world. I had the pleasure last week of attending the launch up in London of the debut book by young eco-poet Helen Moore. It’s called Hedge Fund & other living margins and, as you can probably tell from the title, it combines a critique of our current industrial/money system with a celebration of the real life that it is smothering and choking to death. The impressive title poem does this in a very direct, and effective, way by alternating sparking descriptions of glorious nature with a flatter italicised voice describing the parallel death-world of finance. Helen clearly has no illusions as to the scale of the threat to our living planet posed by ‘The Cancer’ that is our civilization (as expressed in a piece of that name), and there is a certain inevitable sense of sadness running through her poetry – notably in ‘The Fallen’, which pays tribute to nine native species of British wildflower that have died out in recent years. But she refuses to give way to despair and surging up through her carefully chosen words is a powerful message of hope drawn from the energy of life itself. a potency waiting to be sown. sensing fertile sun and soil. to rise with levity and purpose. they whisper, electric with potential.